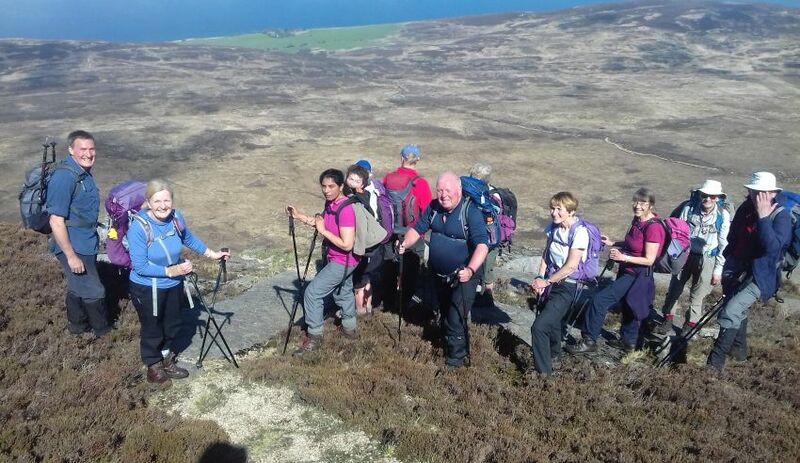 Strathkelvin Ramblers Group is part of The Ramblers, the charity and representative body for walkers. For over 80 years The Ramblers has been campaigning in Great Britain to protect the natural beauty of our countryside, promote walking and safeguard public access to land. 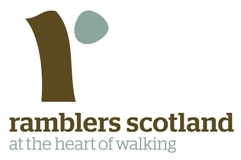 The Ramblers has a network of around 500 Groups (more than 50 in Scotland), which promote walking through regular Programmes of Walks and also support the other objectives of The Ramblers. "The Ramblers is a registered charity (England and Wales number:1093577, Scotland number: SCO39799) and a company limited by guarantee, registered in England and Wales. Company Registration 4458492. Registered Office: 2nd Floor, Camelford House, 87-90 Albert Embankment, LONDON SE1 7TW". Copyright © 2019 Strathkelvin Ramblers. All rights reserved.